Hours: Monday - Friday 5:30 a.m. - 10 p.m. Saturday 7 a.m. - 10 p.m. Sunday 10 a.m. - 6 p.m. 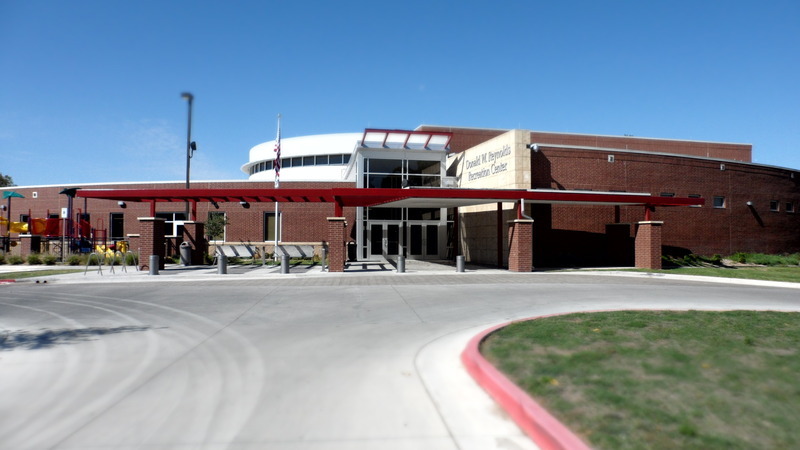 The Donald W. Reynolds Recreation Center in Pauls Valley is a 36,540 square feet of action, information, recreation, fitness and learning. A facility that meets the needs and desires of our community; impacting everyone in a positive way.